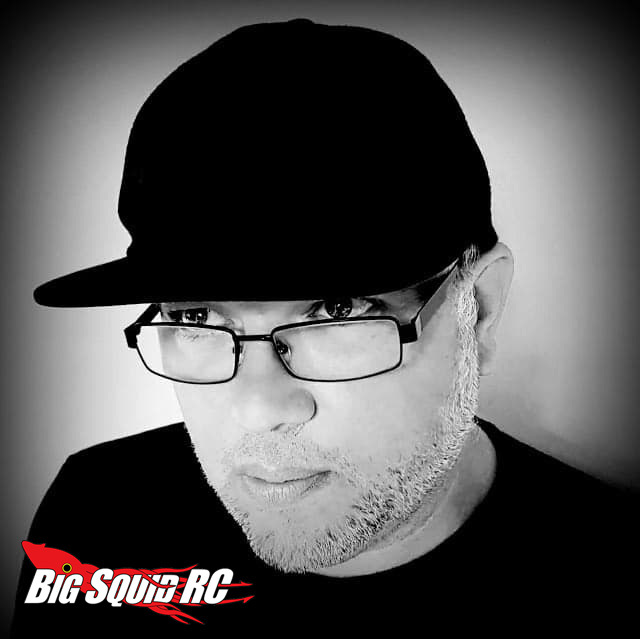 Big Squid Podcast – Episode 7 – Peter Gray – Carisma « Big Squid RC – RC Car and Truck News, Reviews, Videos, and More! Greetings podcast listeners! Today’s episode, we had the pleasure to speak with Peter Gray from Carisma. Episode number 7 is a break from the norm for us clocking in at an amazing hour and twenty four minutes. (1h:24m!) This one might take a few car rides to listen to the whole thing, but it was great to have peter talk about Carisma Scale Adventure, general RC stuff, the Carisma brand, 24th scale stuff, and everything in between. Special thanks to Peter from Carisma for giving us much of his valuable time to chat about all things RC, Carisma, and Carisma Scale Adventure! Hopefully you made it through the whole pod. Thanks again for listening, please subscribe wherever you get your podcasts so you don’t miss a new episode! We are still looking for that sweet spot on time, let us know what you think. We want to make sure you are enjoying the shows and the more subscribers we have, the more we know we are on the right path.